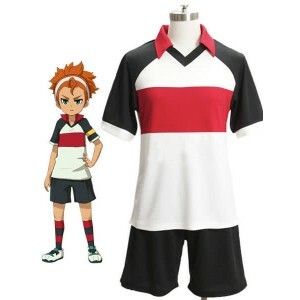 Inazuma Eleven is a Japanese manga series written and illustrated by Tenya Yabuno based on a series of video games created by Level-5. 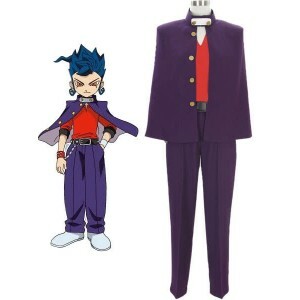 The manga has been published by Shogakukan in CoroCoro Comicsince the June 2008 issue. 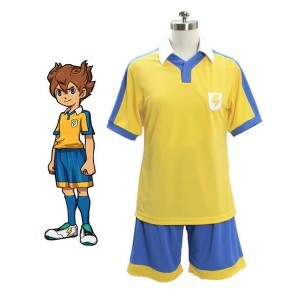 The manga series won the 2010 Kodansha Manga Award and 2011 Shogakukan Manga Award in the Children's Manga category.An Inazuma Eleven manga based on the games began serialization in CoroCoro Comic on May 15, 2008, while an anime based on the games, produced by the game served as the debut of a J-pop idol group, Twe'lv. 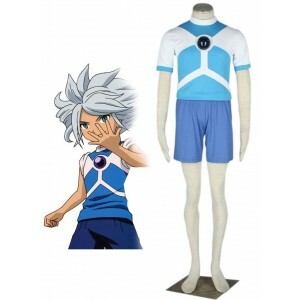 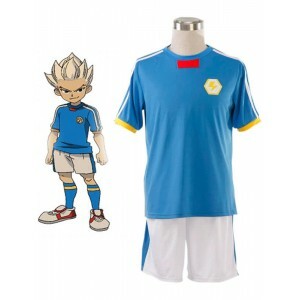 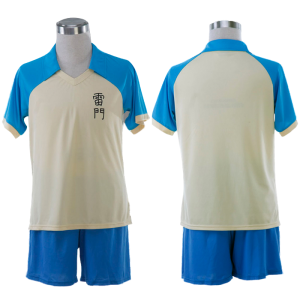 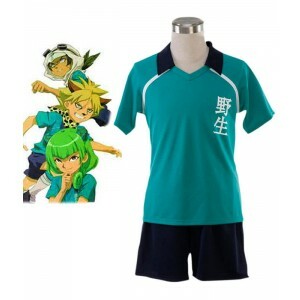 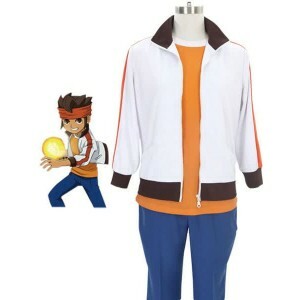 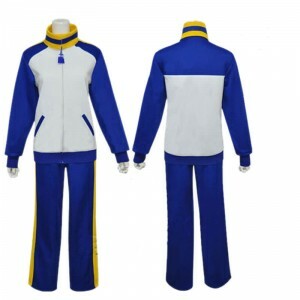 Find the largest selection of Inazuma Eleven anime costumes at RoleCosplay online shop.There are best anime cosplay outfits like football game uniforms of different school-Ray Gate, Kaminarimon school, Tianhe Primary school Boys and girls must fall in love the cospaly suit at first sight. 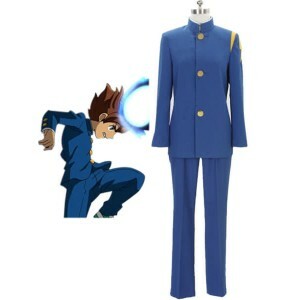 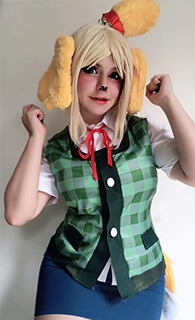 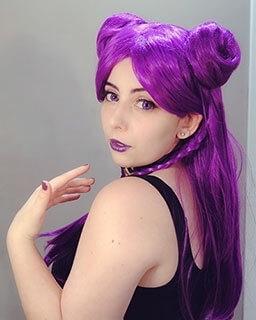 We are cosplay suppliers,providing high quality but cheap costumes.